I love using gold on cards, so I had to play along with the latest challenge by Scrapbook Boutique. I used the Golden Garden stamp set by Altenew, but instead of stamping the second layer with a different colour ink, I gold heat embossed it instead. I like how it turned out, it's not perfect but that's ok. I am also going to put my card in the latest Seize the Birthday challenge. 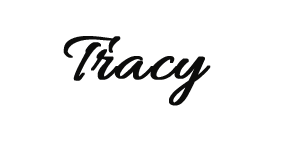 This is a lovely card Tracy, very elegant too! This is beautiful and elegant! Love the look of gold and black elements! The black splatters are gorgeous! Thank you so much for joining us at Seize the Birthday! 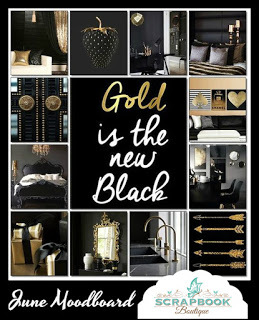 So glad you were inspired by our Gold and Black mood board this month Tracy! 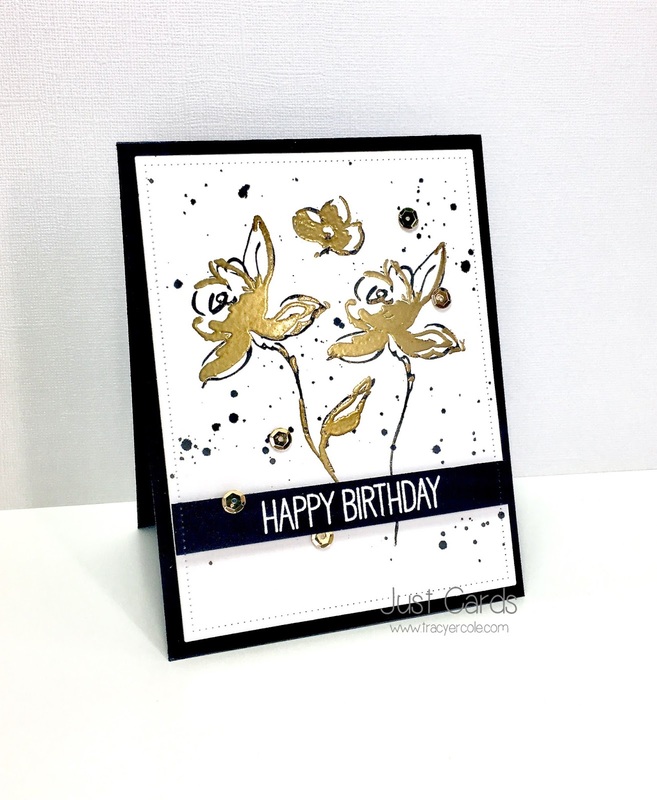 Love how you incorporated more gold into your design by heat embossing the second flower layer - a stunning effect! 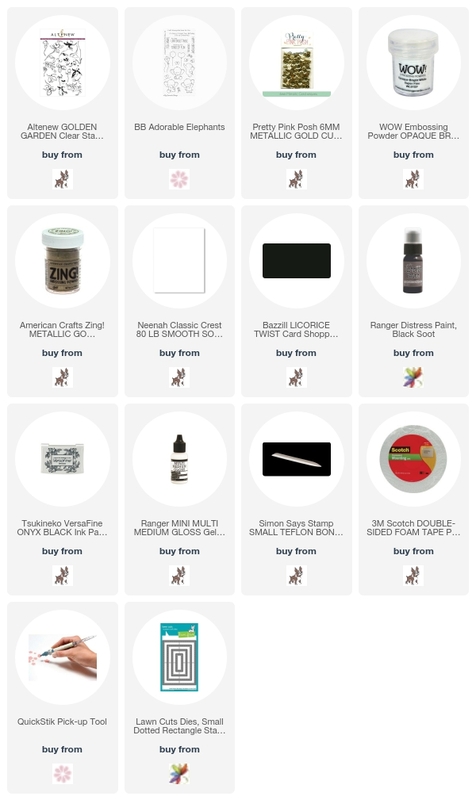 Thanks so much for sharing with us at Scrapbook Boutique! Just beautiful. I love how bright it looks on the white card base but still suits the moodboard perfectly. The gold sequins are a lovely touch. Thank you for joining us at Scrapbook Boutique. oooh, this Altenew set is built for 'gold', what a great choice and fantastic design Tracy! So happy you could share it with us at Scrapbook Boutique!